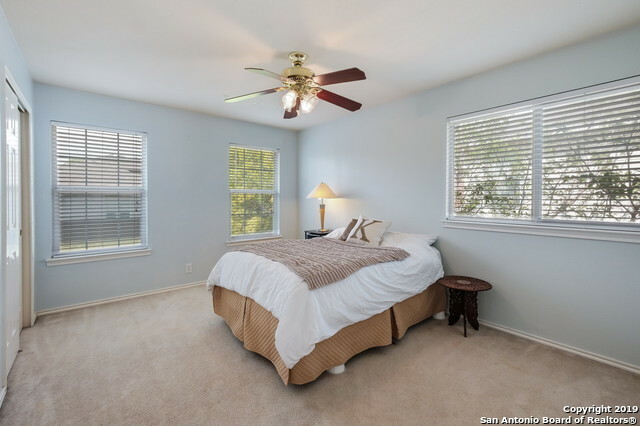 New AC & Roof w/warnty! 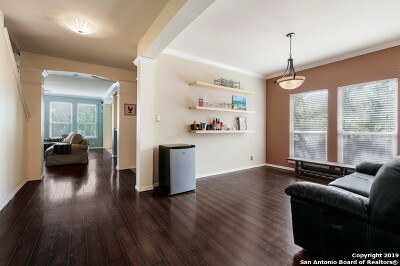 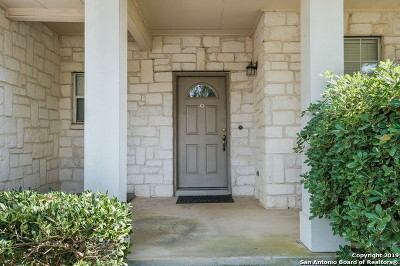 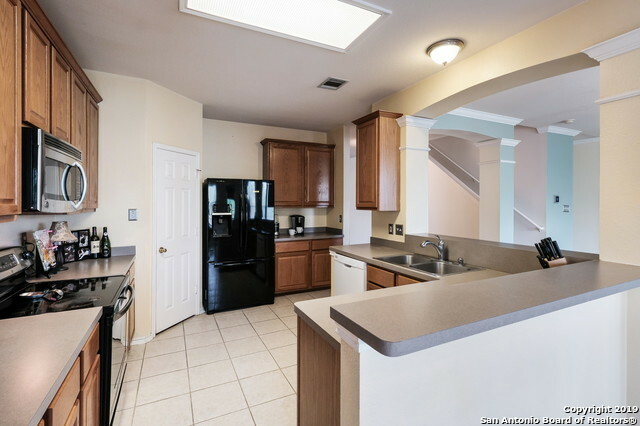 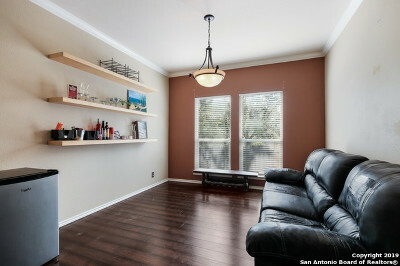 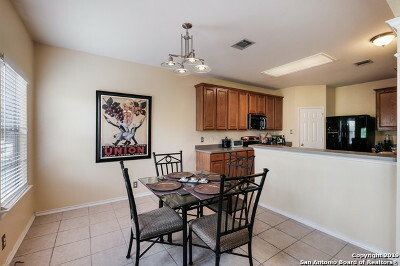 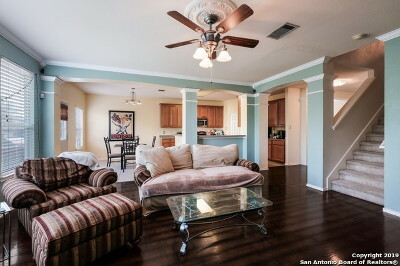 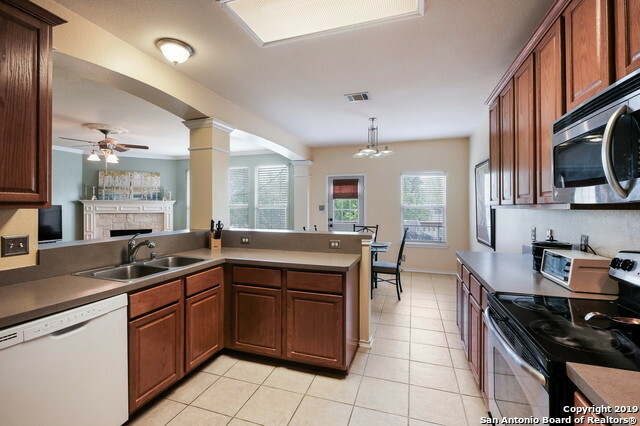 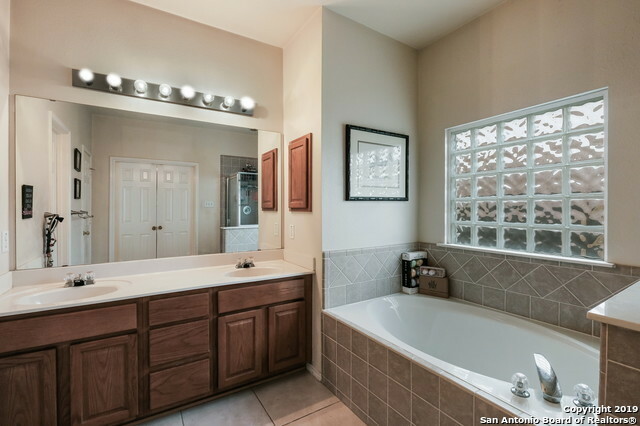 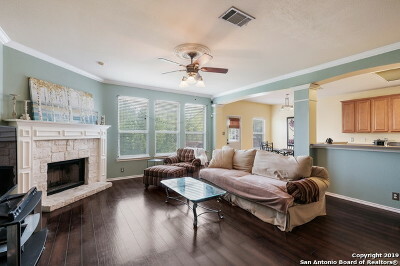 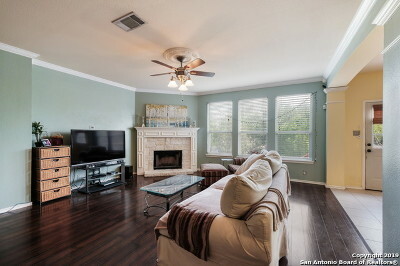 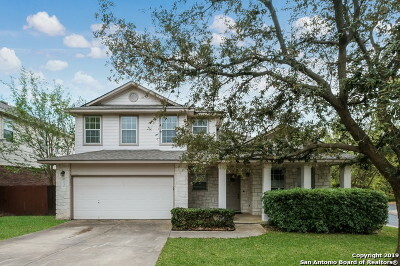 minutes from 1604 I-10 in the beautiful GATED community Heights of Carriage Hills! 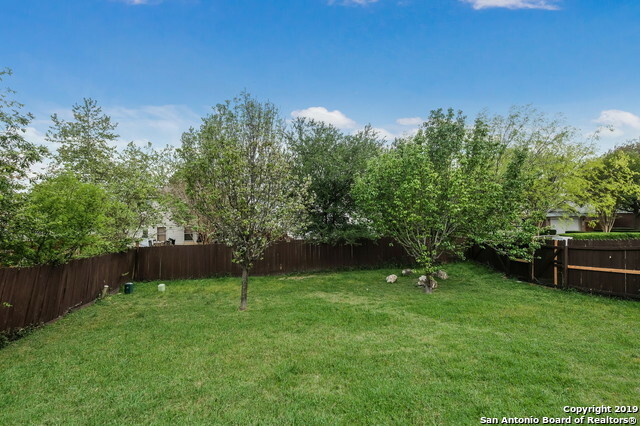 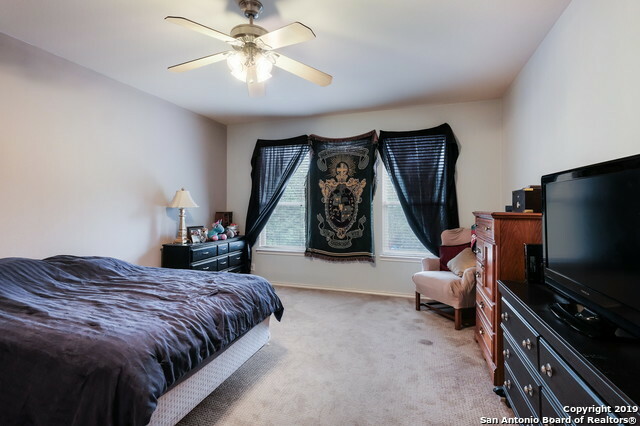 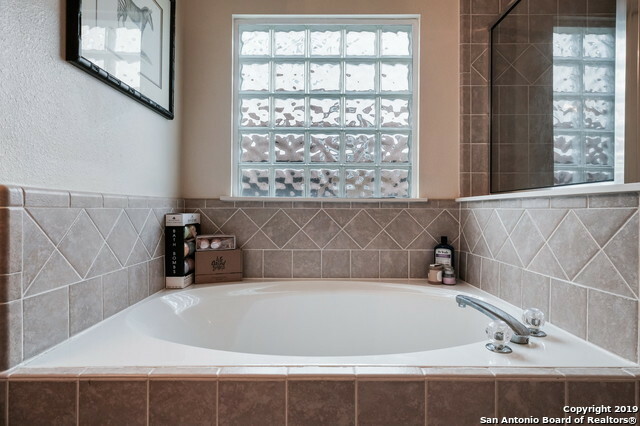 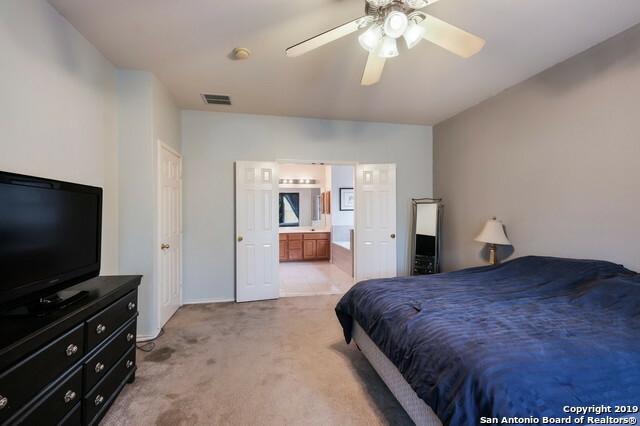 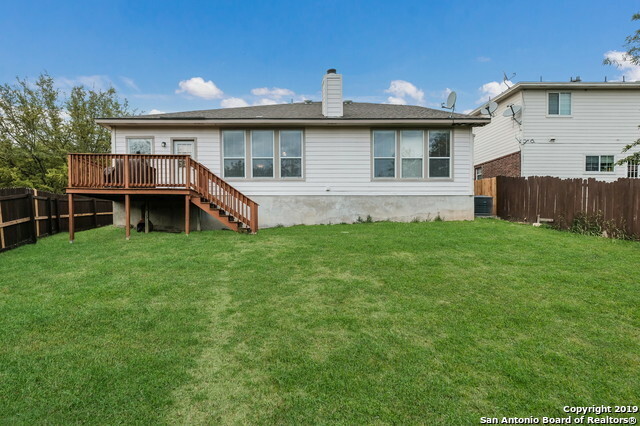 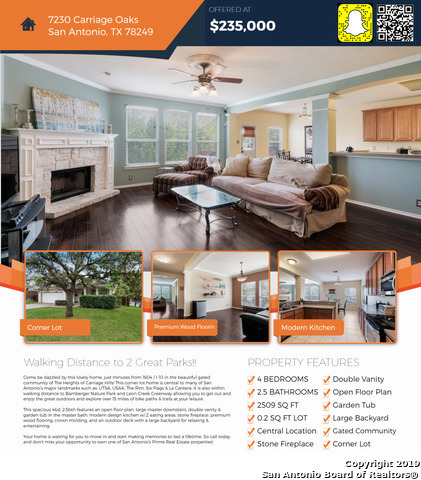 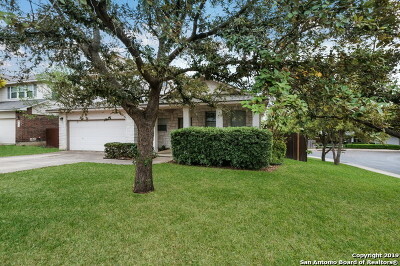 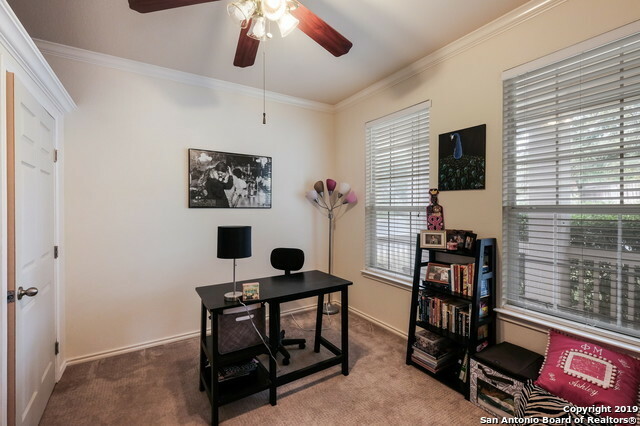 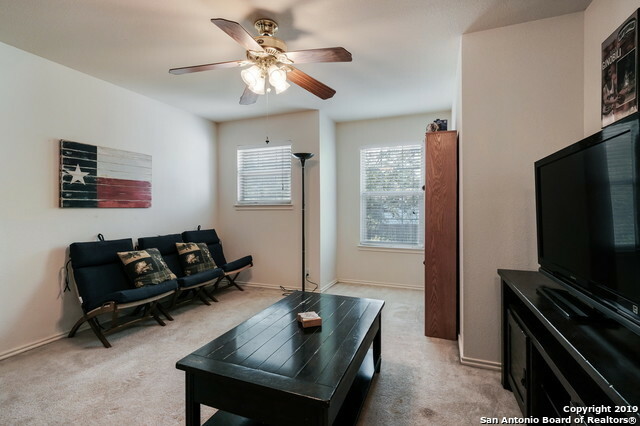 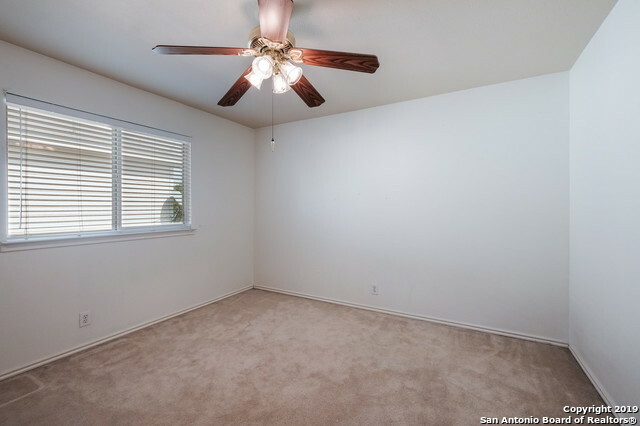 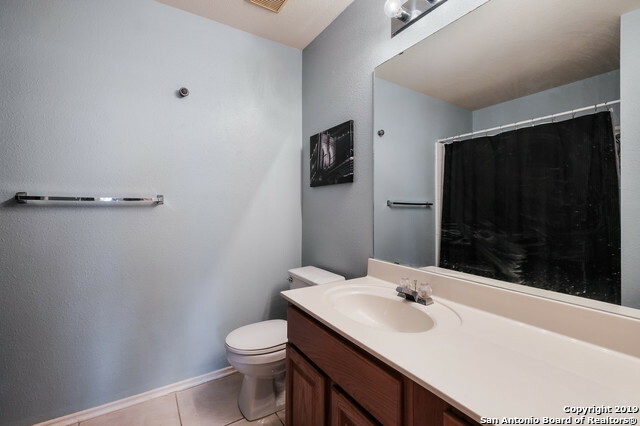 This CORNER Lot home is centrally located near UTSA La Cantera & is walking distance to Bamberger Nature Park & Leon Creek Greenway. 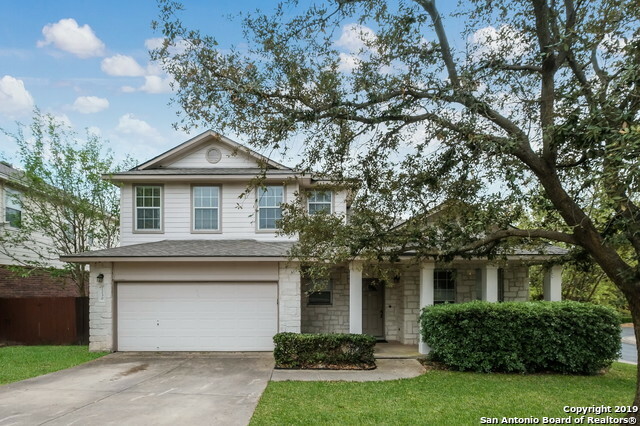 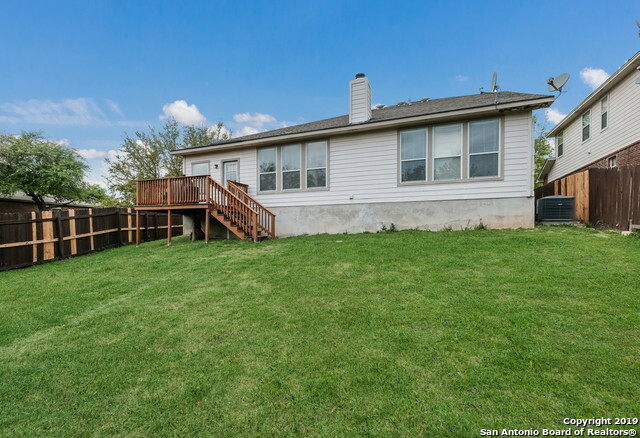 This spacious 4bd, 2.5bth features an open floor plan, master d/strs, master bth double vanity & garden tub, water softener, modern kitchen w/ 2 eating areas, stone fireplace, premium faux wood floor, crown molding, outdoor deck w/ lg backyard for relaxing & entertaining.